Back in 1982 we developed a unique and truly ground-breaking series of transmission line loudspeakers who-se fundamental design principles are as effective today as ever. 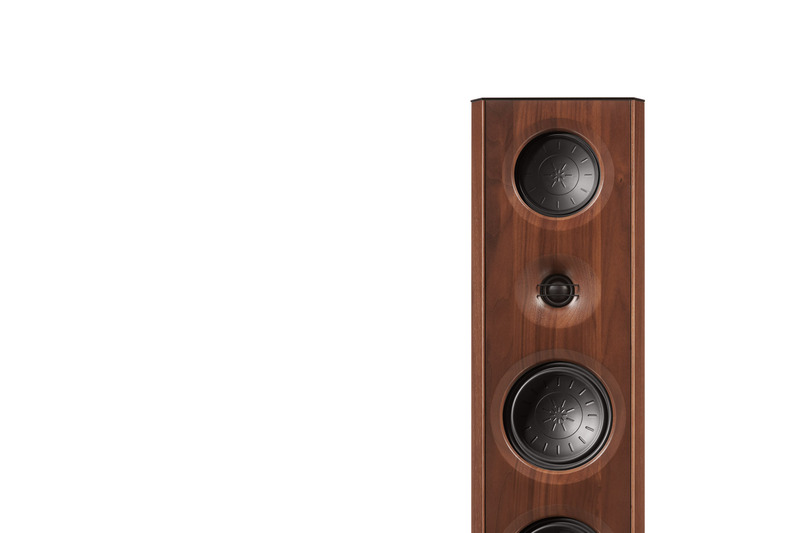 We christened this series Criterion (benchmark), and this original range proved to be one of the most successful speaker designs ever produced. 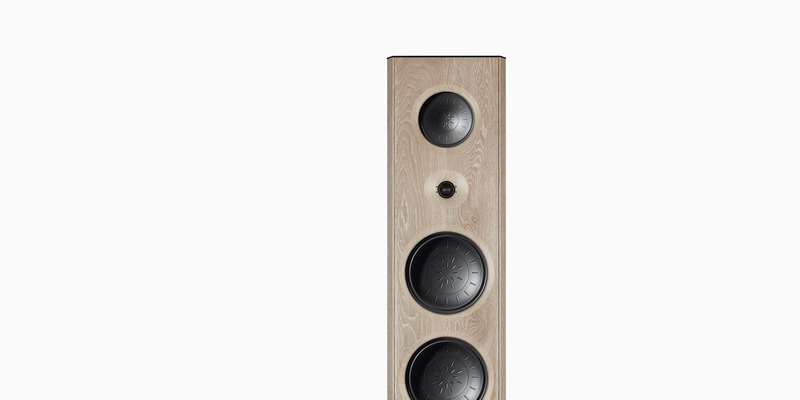 Ever since its introduction Criterion has been a byword for loudspeakers equipped with uniquely superior tech-nology, offering extraordinarily good sound and unu-sually high performance. 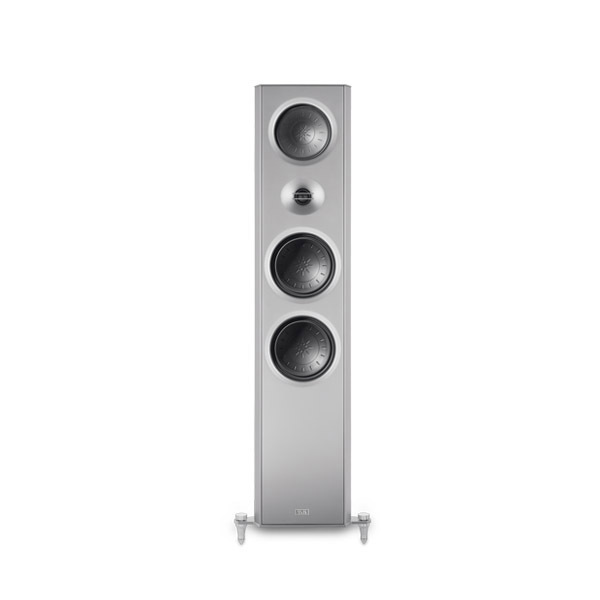 The latest incarnation of the range is named CTL and consists of three floor-standing loudspeakers that are more compact but even better and more powerful than their predecessors. The speakers boast completely new, ultra-modern high-performance drive units and a transmission line design which has undergone further refinement. Our Criterion series constitutes a very good example of successful evolution. 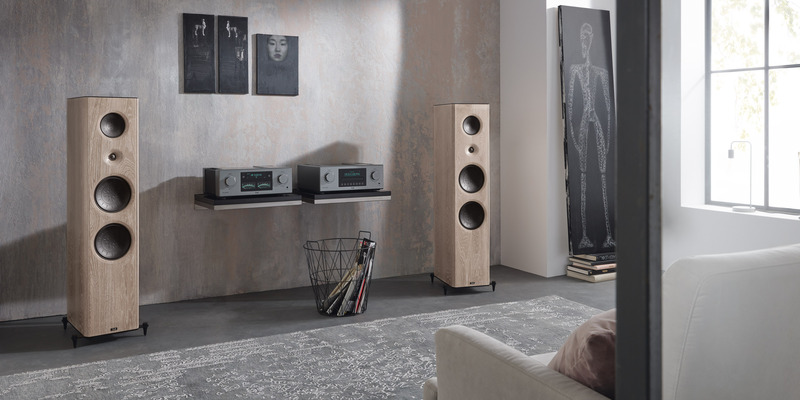 The life cycles of each model range have been remarkably long, because the speakers were fitted with the finest, most sophisticated technologies available. Only when further development made significant improvements possible have we introduced a new range of models to the market. 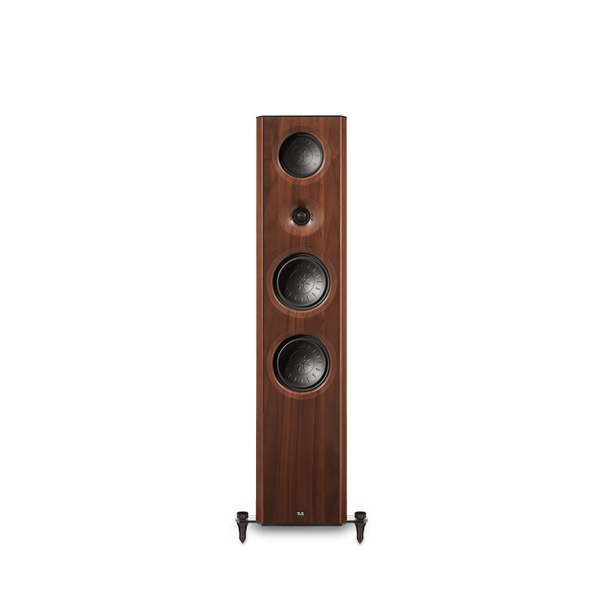 The CTL series is the latest stage of evolution of the Criterion loudspeaker. As you would expect, we have kept our faith in the unique transmission-line principle, since it offers major advantages in the reproduction of low frequencies, but we have again succeeded in improving the efficiency of the line with the new, deeper cabinet format. 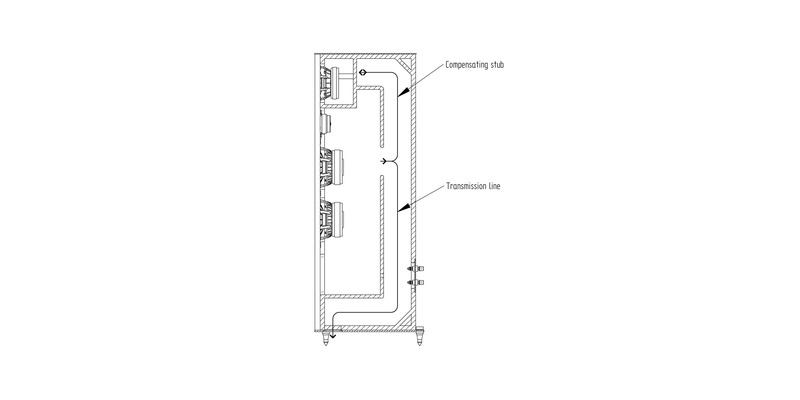 The transmission-line principle offers major advantages over the bass reflex system, but does call for extremely sophisticated cabinet design if the speaker is to exhibit a very low bass cut-off frequency. 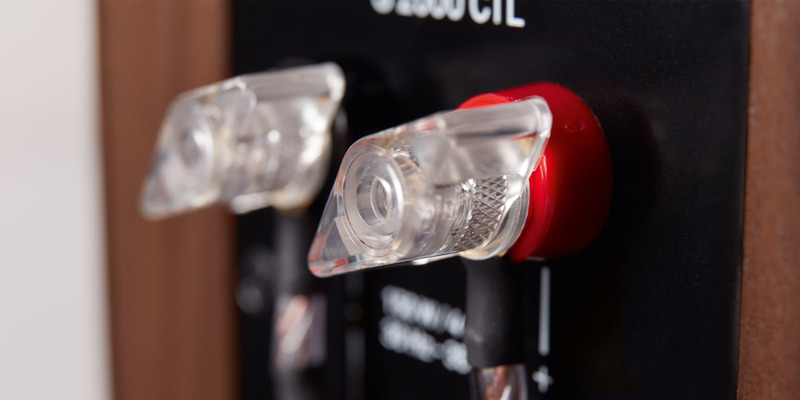 In specific terms, this means that the sound guide behind the bass drivers (the transmission-line) must be very long – similar to an organ pipe – otherwise very low frequencies cannot be generated. The new CTL = Compensated Transmission Line series features a cabinet design which even compensates the acoustical impedance of the system. Each cabinet consists of a sealed internal case into which the transmission line is glued. This construction not only renders the cabinets very heavy, but also extremely rigid, eliminating all traces of resonance effects. The side and wall panels consist of heavy-duty HDF, finished either with multiple coats of rubbed lacquer, selected, top-quality hardwood veneers or carbon. The baffles feature a newly developed design which we have christened “organic baffle”. 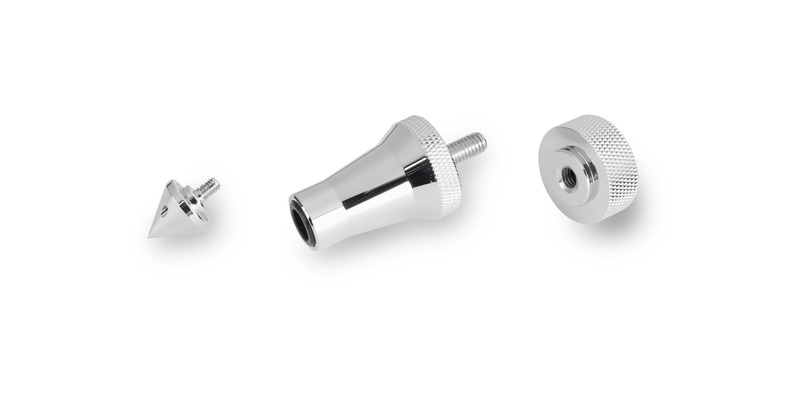 The apertures for the speaker drive units are machined to a three-dimensional shape out of the solid baffle material, and act as carefully calculated sound guides generating outstandingly good dispersion characteristics, especially in the mid / high frequency range. The cabinet material is either HDF – for the lacquered versions – or solid wood for the hardwood versions. 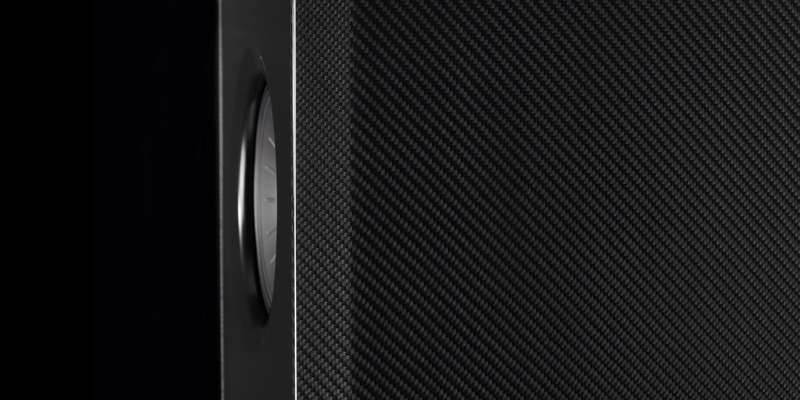 The completely new speaker drive units are our latest development, and incorporate the latest design features such as huge magnets, high-performance voice coils, special embossed cones and professional-standard aluminium baskets. 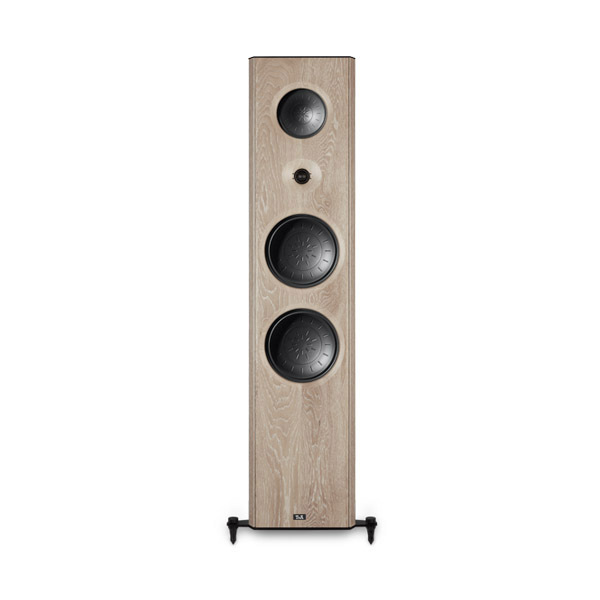 They work together to provide a frequency response, maximum sound pressure and reproduction quality which have never been possible before.